That rumble you hear in the gym, amid the clanking and whirring and grunting? It’s two fitness trackers going at it, just in time for one of the companies to go public: Jawbone has filed a lawsuit against Fitbit, claiming its rival stole Jawbone employees in order to get trade secrets the workers had swiped on the job, among other things. According to the complaint filed in California State Court on Wednesday, Jawbone says Fitbit was “systematically plundering” confidential information, after hiring Jawbone employees who’d downloaded sensitive material before leaving, reports the New York Times. 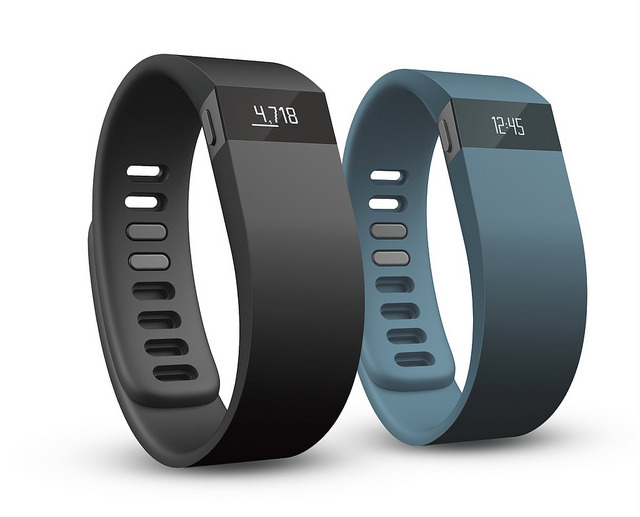 “This case arises out of the clandestine efforts of Fitbit to steal talent, trade secrets and intellectual property from its chief competitor,” lawyers for Jawbone wrote. The complaint says recruiters for Fitbit got in touch with almost a third of Jawbone’s employees early in 2015. Some workers decided to leave, but the lawsuit says they downloaded information like the company’s current and future business plans and products on the way out, allegedly using special programs to cover up their tracks or delete system logs afterward. According to one example given in the lawsuit, a Jawbone worker was hired by Fitbit and waited six days to disclose that she planned to leave. Two days before the end of her time at Jawbone, Fitbit’s complaint says she met with Jawbone to discuss the company’s future plans and then downloaded what the company calls a “playbook” outlining its future products. Though the complaint notes that Fitbit’s chief people officer Marty Reaume admitted to Jawbone in a phone call that her company had been poaching workers, she said nothing about allegations of stolen information. Jawbone is seeking both financial damages and relief from the court to keep former employees from using the information the company says they took. Next Will A Toastier Bun Make You Want To Eat A McDonald’s Burger? Next Up: Will A Toastier Bun Make You Want To Eat A McDonald’s Burger?